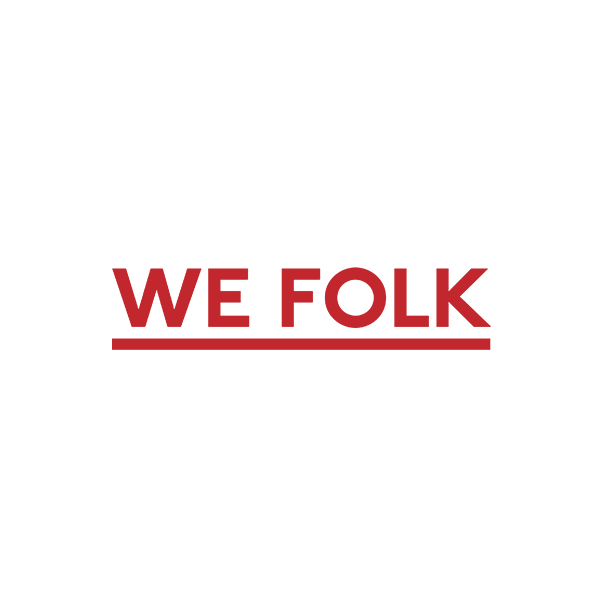 We Folk is a London based Photographic Agency representing outstanding award winning talent in the fields of advertising, fashion & fine art photography. We have worked hard to secure a position of excellence and expertise in the competitive field of commissioned photography at the highest level and have longstanding relationships with the leading creative agencies and brands in the global market. We repeatedly deliver expert advice to our clients along with a quality of service, cost effective solutions and a creative approach to problem solving. We’re also friendly, practical and like to tell it how it is plus we like to have fun too.